It’s already beginning to look a lot like Christmas. 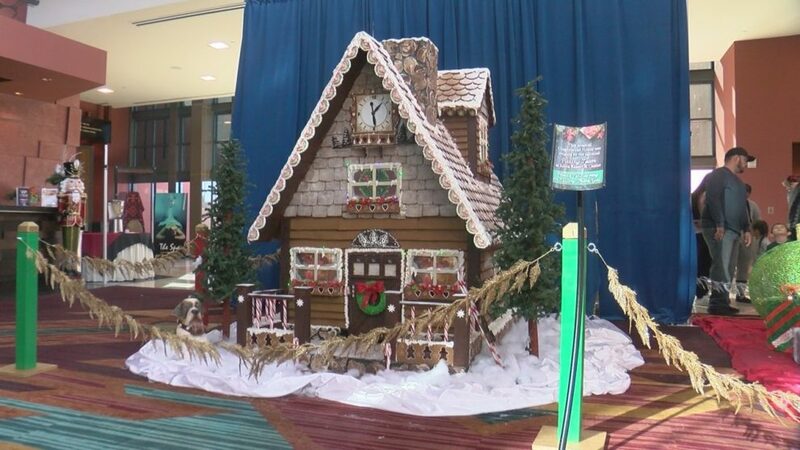 Isleta Resorts and Casino unveiled its famous gingerbread house. The 10 foot mammoth features hundreds of gingerbread shingles, sugar poured decorative windows and more delicious details. “Everything edible so even the windows are sugar. It took a Ton of man hours, they worked around the clock to have it unveiled for everyone for christmas today,” said Jacki Marx. Kiddos could also meet Mr And Mrs. Santa Claus while enjoying free cookies and hot cocoa.